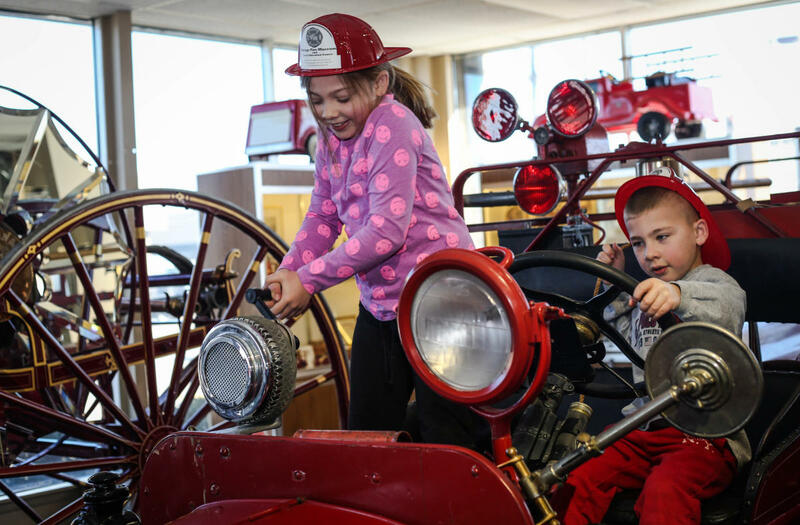 This nationally-known collection of fire engines and artifacts tells the story of firefighting in the U.S. since the 1700's. Interesting for all ages. Reduced admission for firefighters, seniors, children, and groups. Open Tues.-Fri., 10 a.m.-4 p.m.; Sat., 10 a.m.- 5 p.m. Handicapped accessible. Guided tours offered to all visitors. Buses welcome.